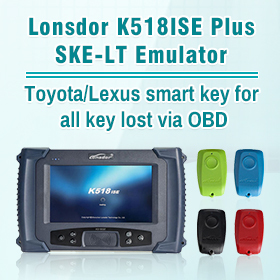 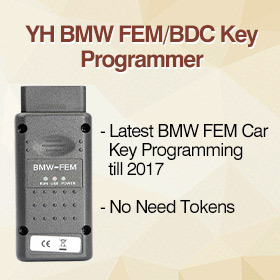 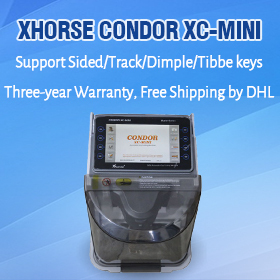 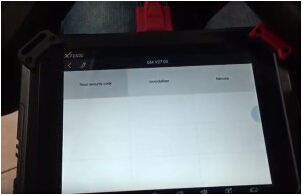 How Xtool X100 Pad2 tablet key programmer read GM Chevrolet Onix pin code? 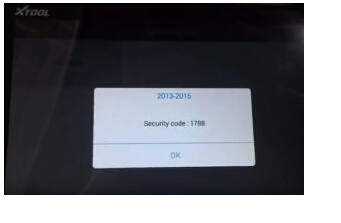 Follow easy steps below. 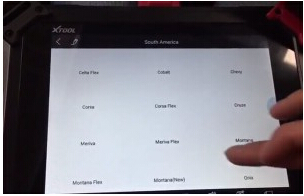 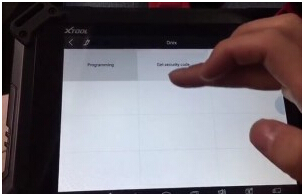 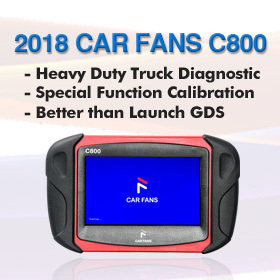 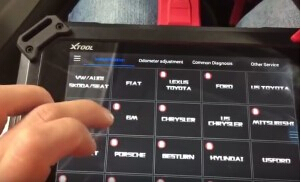 Connect XTOOL X100 Pad2 Pro tablet with Chevy Onix OBD2 port. 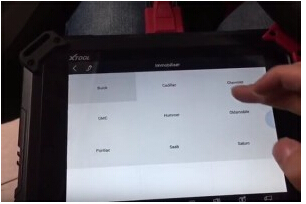 Go to “Immobilization” and select “GM” brand. 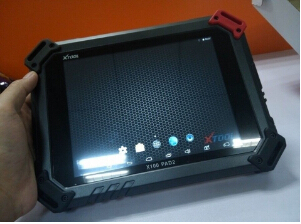 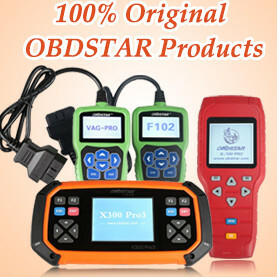 Xtool x100 pad2 key programmer read Chevrolet pin code successfully.